I watched this totally blind, not like with a blindfold or my eyes closed or anything silly like that, but without any previous knowledge of the film. No trailers, no plot, no background, nada, not a clue. The potential for exciting discovery always exists without pre-conceived knowledge. Blue Ruin begins interestingly with little dialogue for the first 20 minutes or so as we are introduced to a very bearded homeless, well he lives in his car so not absolutely homeless. A policewoman seeks him out and takes him to the station to deliver some serious news. Someone has been released from prison……. And so, the tale of revenge begins. 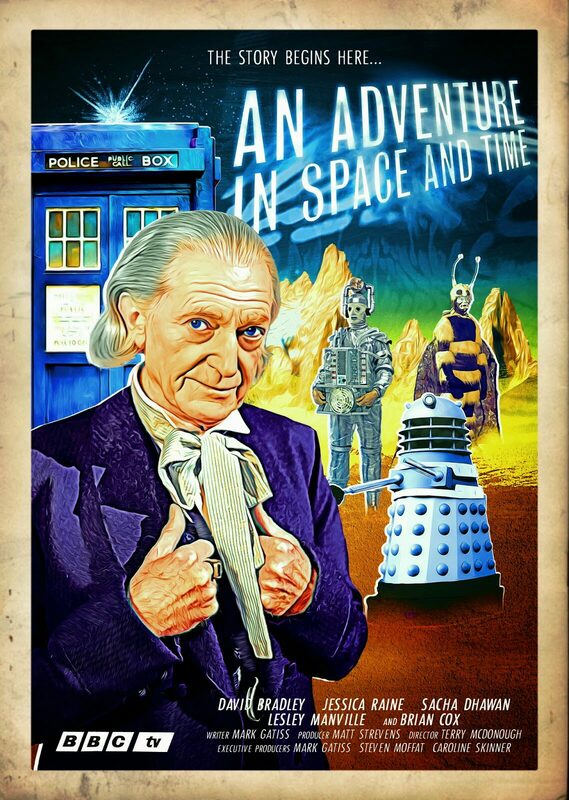 The story unfolds well enough but by the end it begs the question-So? This is by no means a piece of trash. The acting is truthful and the dialogue written well, there is just not enough character connection to care. Conventional thrillers are made to take the viewer on a journey, hopefully subverting their expectations along the way and entertain them. This wasn’t that entertaining, unfortunately. Macon Blair plays the lead, Dwight, a man bent on revenge with a nice balance of intent and ineptitude and all the supporting cast do a sturdy job. Maybe the script doesn’t quite allow the viewers in enough. There are plenty of great thrillers out there and while this one is interesting, it is by no means one of the best. When you compare it to the best kind of revenge films (Oldboy, Dead Man’s Shoes, Point Blank) it pales in comparison. Director/cinematographer and writer Jeremy Saulnier delivers a moody, atmospheric journey into the dark recess of the human soul but unfortunately leaves the heart at home. 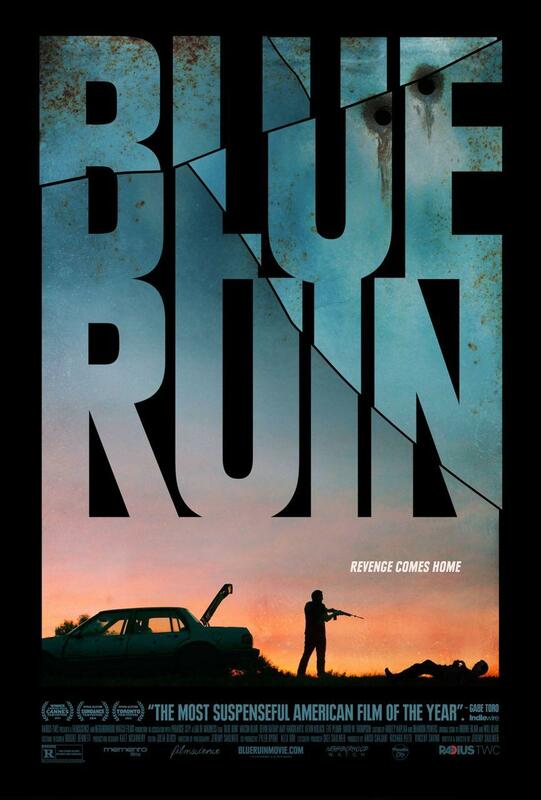 Blue Ruin has won a fair few awards at various festivals around the world. It is different enough for a notice or two but not one I’d recommend. Some recommendations should come with an advisory sticker. This review is mine.